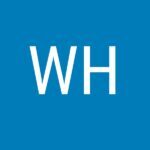 Use Your HSA as a Tool to Stay Healthy During the Holidays | WEX Inc.
With the winter holiday season upon us, you’re likely eyeing a calendar full of upcoming engagements, including holiday parties and travel. It just so happens that this merry time of year coincides with peak cold season. 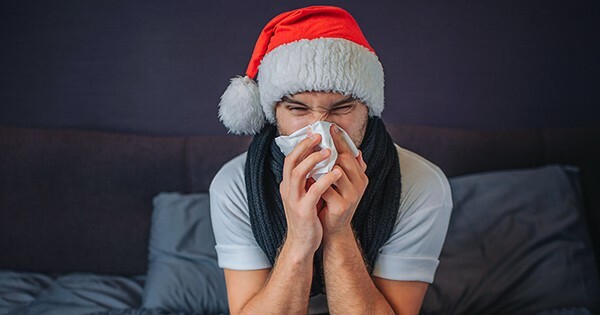 And since the ultimate holiday buzzkill is coming down with a nasty cold, you want to minimize your chances of getting sick and missing out on any of the fun festivities. It’s no secret that airplanes are a cesspool of germs, and even our well-intentioned visits to the gym—to counteract all that pie and pinot—can put us in direct contact with huge amounts of bacteria. (For the record, treadmill buttons are the most filthy.) Visits to the grocery also pose a risk, as shopping carts are one of the most common carriers of germs. Doctors say your best defense against the common cold is to wash your hands frequently with warm water and soap—for a minimum of 20 seconds—and to avoid touching your hands to your eyes, nose or mouth. But you may not realize that the tax-free dollars you’ve been socking away in your health savings account (HSA) can also serve as an important defense tool against illness. Alcohol-based hand sanitizer: According to the CDC, if soap and water are unavailable, it’s a good idea to clean your hands using an alcohol-based hand sanitizer that contains at least 60 percent alcohol. Disposable face masks: If you’ll be traveling on an airplane, chances are high that you’ll be exposed to a fellow passenger who is coughing or sneezing—and spraying airborne germs your way. Face masks can help protect you. Keep in mind that while we’re in the throes of cold season now, flu season peaks in February. You can use your HSA dollars as a balm for your winter woes then, too.